We’re already living in the future, so why is it we still need silly things like cash and credit cards? 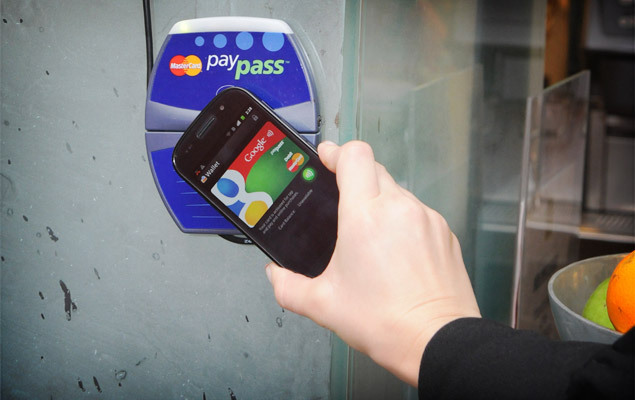 Google Wallet (Free) is aiming to get rid of those relics from a bygone era by connecting your credit card — Citi MasterCards or Google Prepaid cards only, to start — with your NFC-capable Android phone to let you pay at any PayPass-capable terminal, and also letting you take advantage of exclusive Google Offers to help you save money at the same time. Next up? The flying car. Whether you’re a photo journalist or a hobbyist with a passion — and budget — for the latest and greatest, the new Nikon D3s ($5,200) should be on your list. 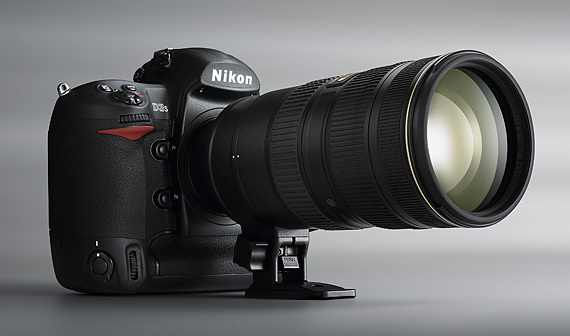 With an eye-popping maximum ISO of 102,400, this new 12.1 megapixel beast can shoot photos or 720p video in near-darkness, and also offers 9 fps full-frame shooting in bursts up to 36 RAW or 82 JPEG files, Nikon’s world-class 51-point AF system, 3D Color Matrix Metering II, one-button Live View, dual CF card slots, and more. Sure, your computer needs external storage — but what about your iPad? The Seagate GoFlex Satellite ($200) is ready to provide your nearly port-less portable with a healthy 500GB of storage, thanks to a built-in Wi-Fi connection that can provide up to three devices with simultaneous access to movies, music, and other media, for up to five hours per charge of its internal battery. 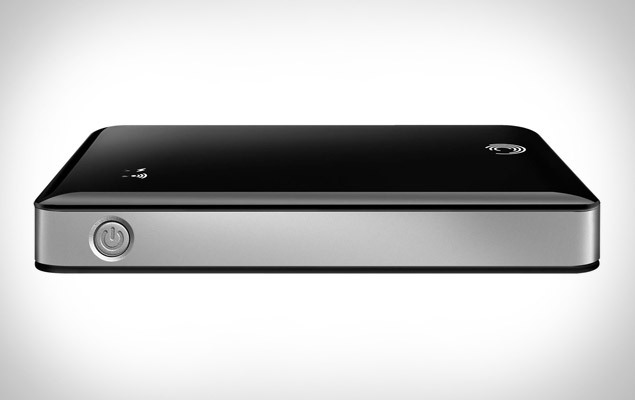 Of course, there’s also a USB 3.0 port for connecting to a Mac or PC, but where’s the fun in that? 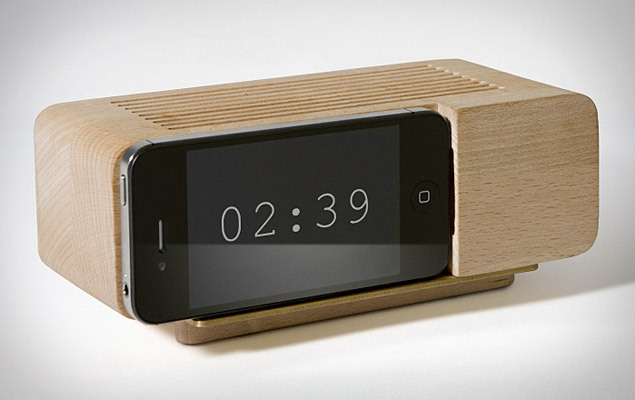 Turn your iPhone into a full-on alarm clock using nothing but a hunk of wood with theAreaware Alarm Dock ($35). Designed by Jonas Damon, this simple piece of beech wood works in conjunction with an app to bring that classic flip clock look to your desk or nightstand, while a cutout keeps your phone juiced up while it’s docked. Of course, you could just use the phone by itself, but where’s the fun in that? Been patiently waiting for the arrival of Google’s all-web, all-the-time Chrome OS on a consumer machine? Your wait is nearly over. 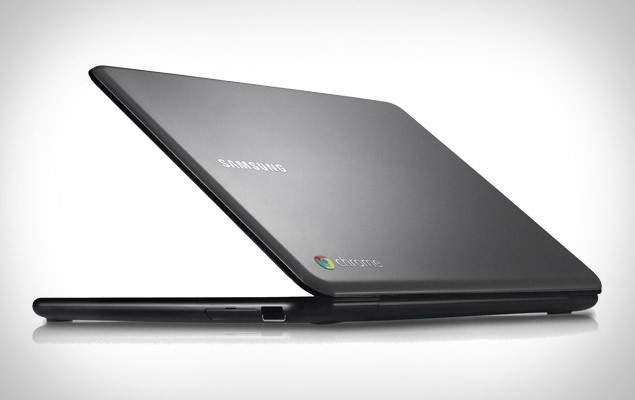 The Samsung Chromebook ($430-$500) is powered by Chrome OS, which offers a store chock full of web apps, boot times of eight seconds, instant resume, cloud-based storage, automatic updates, Wi-Fi, and optional 3G with 100MB of monthly data free of charge from Verizon. 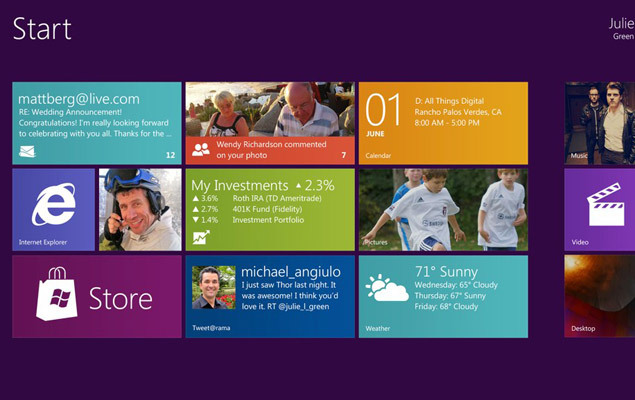 It’s like a netbook, without the hassle of a real OS.